Y’all! Tomorrow is the big day. The adventure begins. Time to start my new life. The one where I go to work. In a new position. With new coworkers. And a new curriculum that I’m absolutely. Positively. Crazy about. In my home office. Surrounded by all my favorite things. Where I take my girl to school. Just twice per week this year. Thanks to the best invention of all time. Carpool. Where I have to start planning dinners. Packing lunches. Setting alarms to remind me to give Oscar his breaks. All while keeping the house in order. And my plants alive. Doing laundry. And dishes. Floors. Sheets. And bathrooms. And bills. You know the routine. Funny. My new life kind of sounds like my old life. The one before Dr. Piper, the man with the mustache, repaired my left temporomandibular joint. Shut my mouth. Literally. And took away my pain. Horrible. Awful. Debilitating pain. But don’t be fooled. This new life. It is nothing like my old life. Not one bit. It’s better than I ever could have imagined. Yet everything I prayed for. And exactly where God has lead me. Because. For once. I finally listened. What sweet relief. I don’t have time to tell you all about it now. Damn. I wish I could. But if I did, I’d just be busy-ing myself. Unnecessarily. Betraying me. And my precious sleep. Again. Not to mention. Waste all the wisdom Jesus has given me this summer. And that stuff ain’t cheap. It takes a whole lot of listening to get wisdom from Him. Like a lot. And I loved every minute. Mostly. Because you know. Sometimes He tells you things you don’t always want to hear. But you need to. Unlike my perspective in the old life. In my new life. I know everything doesn’t have to happen right now. Nope. Not at all. Dr. Piper. And Oscar. They are the best things in my new life. Besides my girl. And Marge, of course. And I can’t wait to tell you all the reasons why. Later. When betrayal. And sleeplessness are not involved. Until then. Peace. Love. 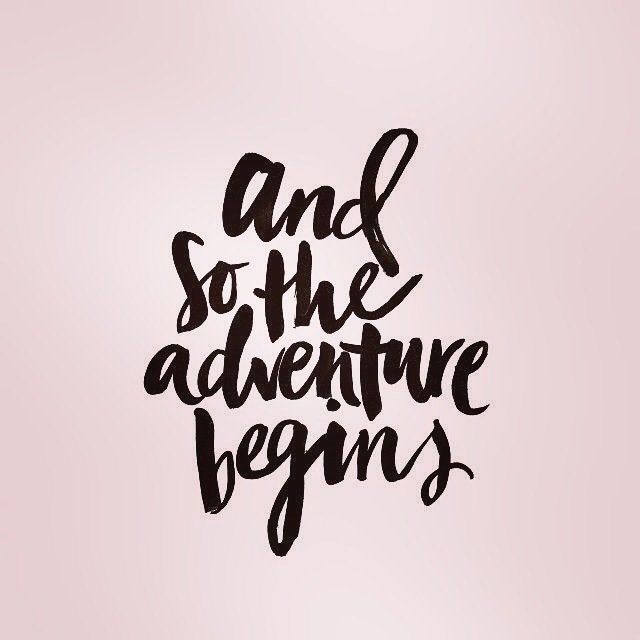 And cheers to new adventures. Next Post Irma. Holes. Newness. It’s better than smooth! Because God is so good! Love reading this and sharing in your journey! Talk about changing perspectives and slowing down to listen to God. Super inspiring!